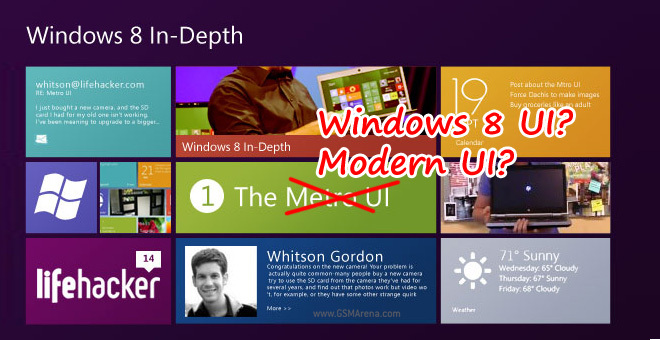 ‘Metro UI’ name dropped in favor of ‘Windows 8 UI’, or is it ‘Modern UI’? The term “Metro”, describing Microsoft’s new user interface design gained popularity starting with Windows Phone 7 after its Zune HD beginnings. It really grew into prominence when it became the UI style for Windows 8 and now, not long before its scheduled late October launch date, Microsoft renamed it. A leaked memo was the first sign that the name “Metro” is on the way out, supposedly due to copyright concerns. “Windows 8 style interface” was suggested as a replacement, but Microsoft may have settled on a simpler name. Mary Jo Foley now writes that Microsoft is going with just “Windows 8 interface” (dropping the ‘style’), with ‘desktop’ being thrown in when we’re talking about old-school Windows apps. Of course, the new terminology will be carried over to Windows Phone. But it’s going to be awkward – Windows 8 interface on Windows Phone 7.8 sounds like an oxymoron. It’s worse for the Xbox, whose OS isn’t any form of Windows. The Verge is telling a different story. According to them, Microsoft employees have taken to calling the no-longer-Metro interface “Modern UI”. There’s a list of Microsoft.com pages for planned events that also use “Modern UI”, including the gem “Modern UI-style UI“. 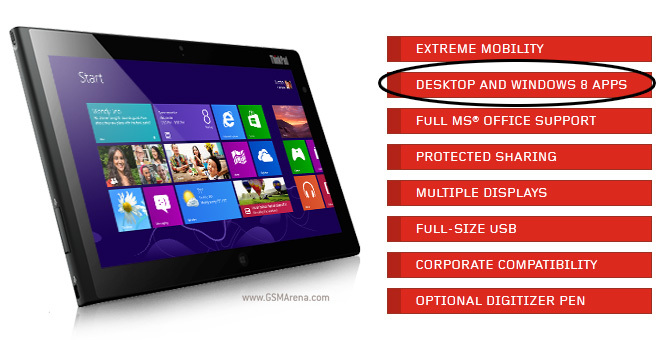 The origin of “Modern” may not be new, this page posted in late May says the following: “A Metro style app that runs in the Windows 8 Release Preview modern shell…”. Either way, Metro had really taken root, even if it was just a codename for the interface. Changing it to Windows 8 UI or even Modern UI will need increased effort to rebrand the interface (people will probably keep calling it Metro for quite a while) and will lead to some awkward phrasing.